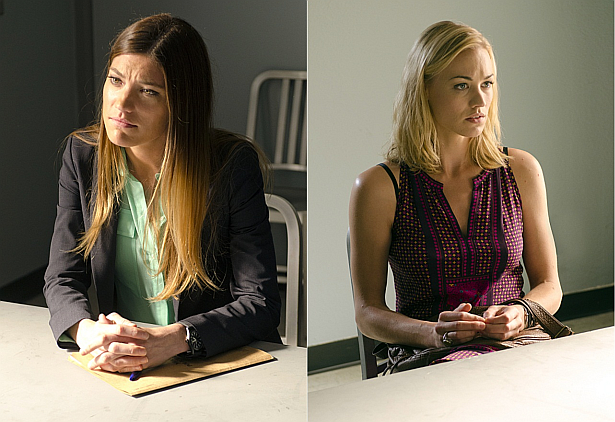 On last Sunday's episode, it was revealed that Hannah McKay is a murderess. Jennifer Carpenter reveals what to expect between Deb and Hannah when their paths will cross. Hit the jump to read some spoilers from Jennifer, via TVLine.com! According to Jennifer Carpenter, an intro between the two is imminent and it’s not gonna be pretty.